Built in 1952 by famous international architects, the 'Grand Palais'' which has thousands of successful events for many decades, is today classified ancient memorial. 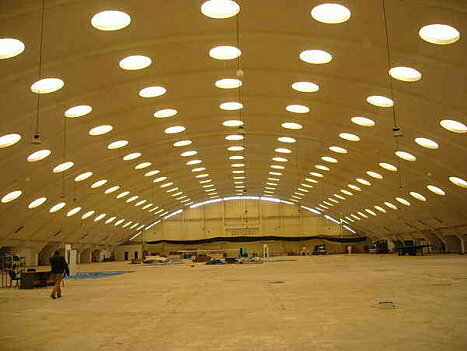 The vaulted exhibition hall, of 17m height in the summit spreading 200 meters in length and 91 meter in width, is a column free space representing a world premiere by its size. The purity of its lines and the rustic character of the construction are representative characteristics of the fifties when it was built. The graphic document and the first sketches from the hand of the architect designer, Raymond Lucaud, emphasize the unequaled historic value of this domed architecture. The OFEC is currently organizing more than 40 events and show per year including professional exhibitions and trade fairs to support the various vital domestic and foreign activity sector. It is hosting a wide range of events including specialized, public shows, national / regional events, local / international shows. It tries to have the best management to assure the quality of service, meeting all requirements by the clients. All was carried out by a local company (SELVA) and only a workforce (about 300 workers) and local managers. Some European executives: the engineer, the 2 architects the Socotec control office, the contractor and the foreman. 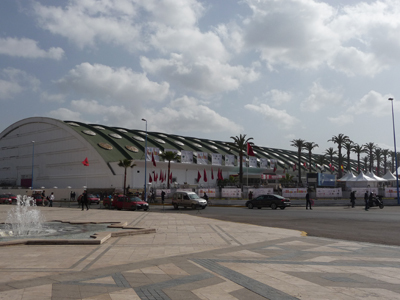 The Casablanca International Fair '' FIC '' was founded on 1937 in the form of public limited company with a capital of 4 million francs, originally using the facilities of the Port of Casablanca. 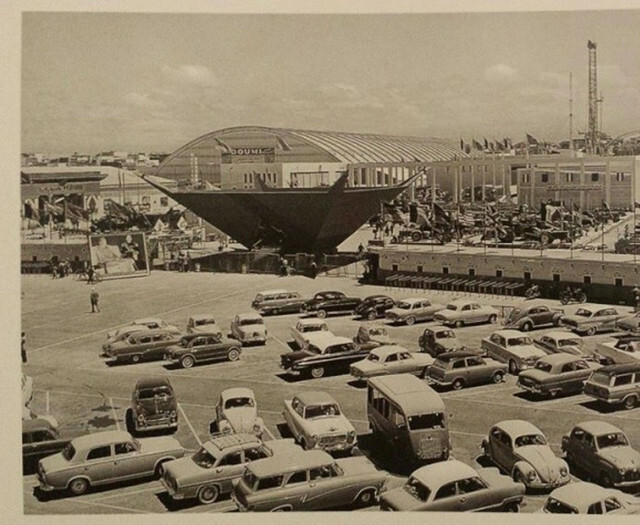 Later in June 1952, and with the expansion of the Port, the FIC was transferred to its present location and was managed by the founding company in return for the annual organization of an exhibition known as the 'Casablanca International Fair' 'which has ceased to be held since 1989 after the launch of the Great Mosque Hassan II Project. 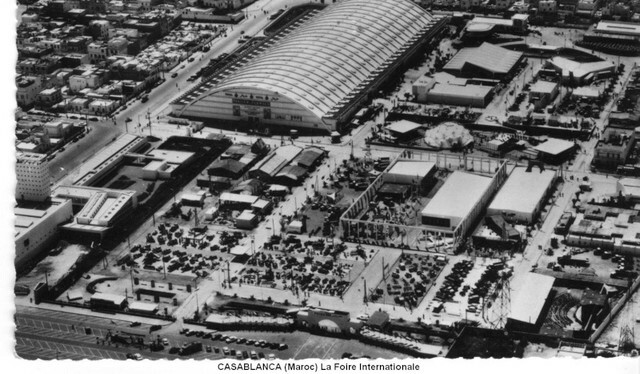 By the decree of 26/01/1970, the 'Comite des Foires de Casablanca' 'presided over by the Governor of the prefecture of Casablanca was created for the organization, management and liquidation of any International, Regional and Local Fair held in Casablanca . The creation of 'The Office of Fairs and Expositions of Casablanca' abbreviation 'OFEC' according to the dahir bearing Law No. 1.76.535 of 06 (September 19, 1977) erected the central committee of Casablanca fairs in office , a public institution with a civil personality and financial autonomy. It is under the administrative supervision of the Ministry of Trade and Industry. The year 1987 was distinguished by the appointment of the Director General of the OFEC on the one hand and by organizing numerous events and trade shows affecting all the driving sectors of the country on the other hand. The OFEC has increased its activities from 10 trade fairs in 1987, all organized by the OFEC and represented the sectors already mentioned, to 27 trade fairs in 1999, 17 of which were organized by private companies. In the year 2000, the Dahir erecting the OFEC was amended by Law No. 72-99, published in BO at 16/03/2000, this law is broadened the scope of the organization by allowing other public bodies, private companies and professional associations to operate in the field of fairs and exhibitions. The OFEC has become the initiator of the organization of specialized trade shows to promote the Moroccan economy and the establishment of ances between Moroccan businessmen and their foreign counterparts, contributing to the promotion of the economy, the image of Morocco in the world.